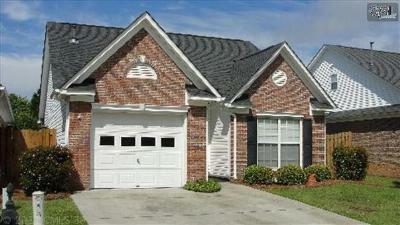 West Columbia, SC has numerous homes for sale in the median price range. 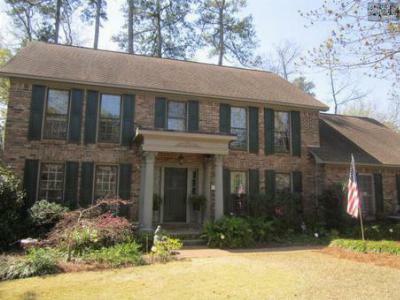 This historic city has beautiful sites, antique shops, and is just across the river from the capital city of Columbia. 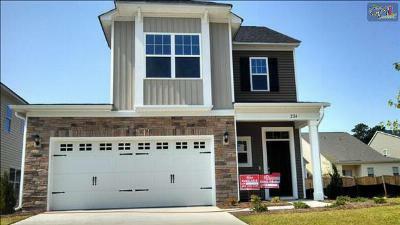 Below, you will find the most recent homes for sale between $125,000 and $300,000. 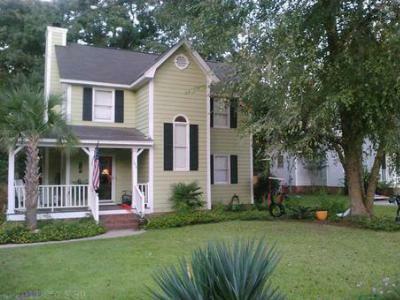 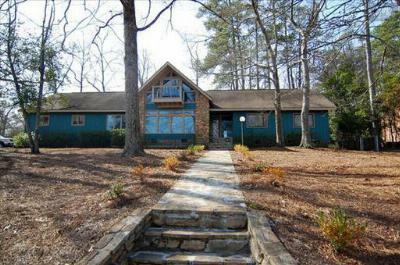 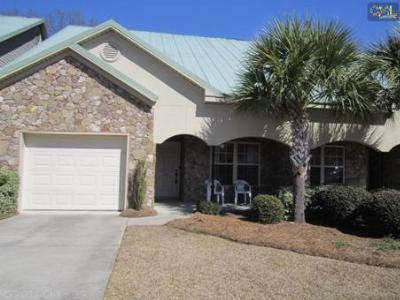 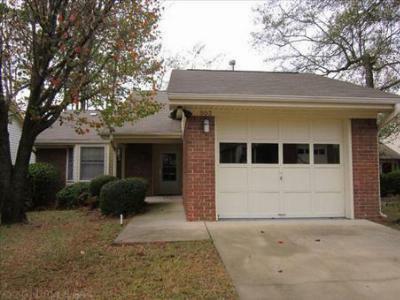 These 10 homes are only a small representation of what is available in the West Columbia area. 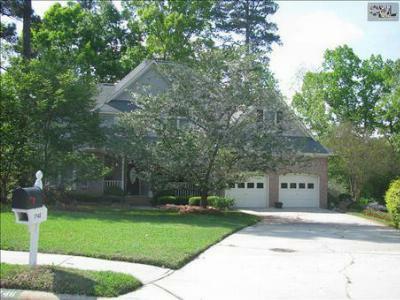 If you don't see your perfect home below, feel free to create your own search on our site. 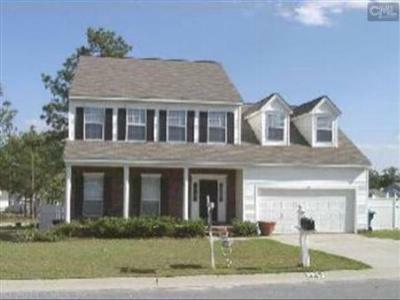 With full access to all of the area listings, you are sure to find the home you need at a price you love. 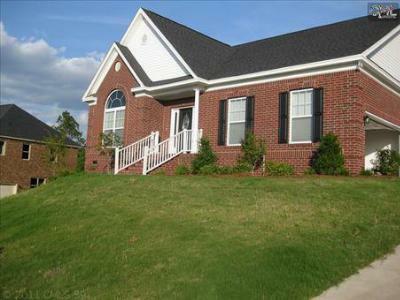 So, take a look around and let us help you make the move to West Columbia!